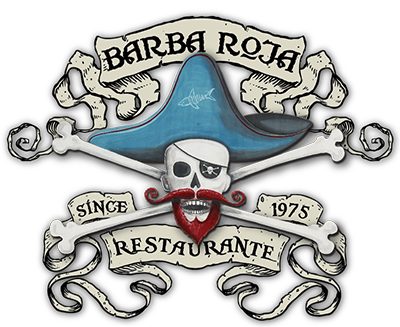 A Manuel Antonio tradition since 1975, Barba Roja Restaurante is the local hangout, as well as the best sunset view in the area. Open for lunch and dinner, 7 days a week. Every Tuesday and Friday we have live music, Wednesday is ladies night and karaoke. Enjoy our 5 big screens every day with your favorite sports programming. Barba Roja © 2018. All Rights Reserved.